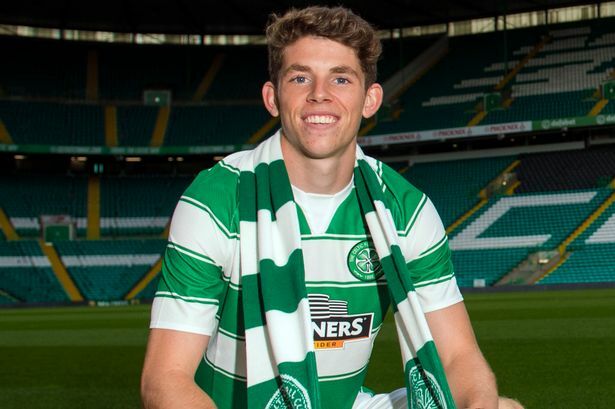 Only a few months back it seemed like Ryan Christie was heading towards the Celtic Park exit door. The 23-year-old midfielder, who joined Celtic in 2015 from Inverness Caledonian Thistle, struggled for game time at Celtic. Although he did impress during his loan spell at Aberdeen, it looked like Brendan Rodgers wan’t entirely convinced with him. He was heavily linked with a move to Sunderland during the summer transfer window, but the deal didn’t materialise. However, things have changed quickly. Christie has a contract at the club till the end of the season, and he is hoping to sign a new extension sooner rather than later. The midfielder was given a chance by Rodgers to impress, and he grabbed the opportunity with both hands. Christie scored in his last three games at the club, and Rodgers is very impressed with him. The Bhoys are now looking to tie him down on a long term deal at the club. Christie reveals that he spoke with Rodgers about his future, and the discussion was positive. He said to The Scottish Sun: “The last week or so has helped me in terms of having an impact and scoring a few goals. Christie is expected to feature for Celtic when the Glasgow side take on RB Leipzig in the Europa League clash on Thursday night.